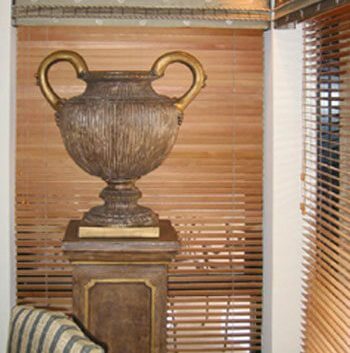 Looking for a low maintenance window covering that looks and feels just like real timber? 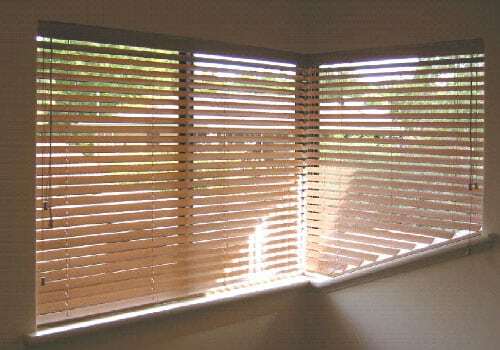 WoodNature blinds could be for you. 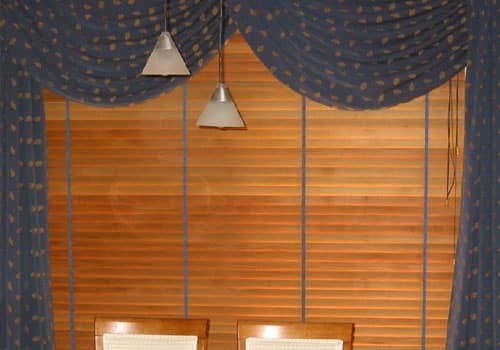 With the appearance of real wood – including all the graininess that you’d expect – WoodNature blinds feature advanced technology that is resistant to discolouration and warping over time. 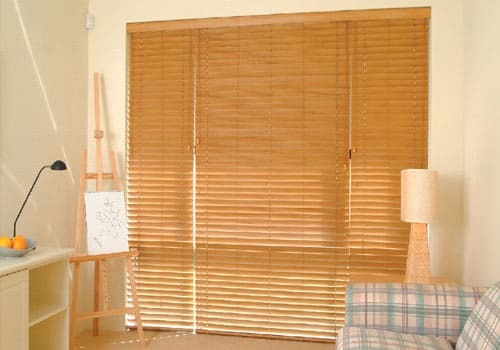 At Affordable Shutters & Blinds, we specialise in guiding you through our range of WoodNature blinds to help you find the ideal colour, style and design for your space. 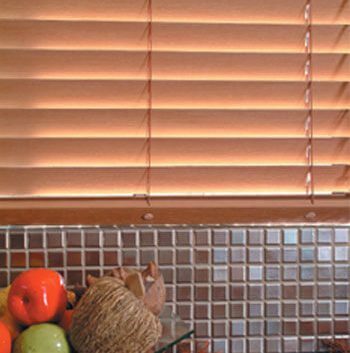 With superior quality and durability, our WoodNature blinds offer long lasting solutions for all types of homes and windows. 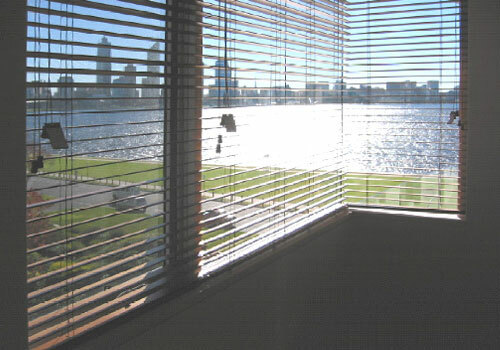 Specialising in the manufacturing and installation of WoodNature blinds across Perth, Affordable Shutters & Blinds can guide you through our collection of premium blinds solutions. 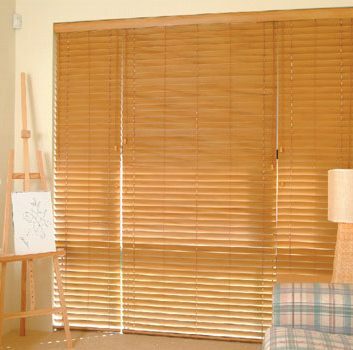 Enjoy complete control over the light and ventilation of your home with our range of low maintenance WoodNature blinds designed specifically to perform in conditions adjacent to windows. 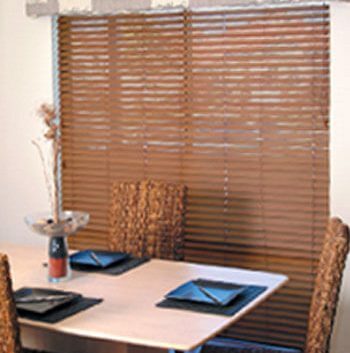 With a huge selection of blinds available, we make it simple to enjoy filtered light during the day and complete privacy in the night. 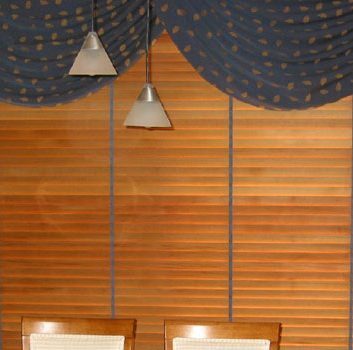 Featuring natural characteristics of real timber plus an extensive range of colour and grain variations, our WoodNature blinds capture the look of real wood combined with the strength of Polystyrene. 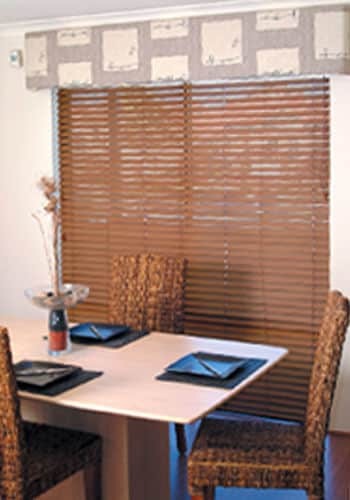 Our WoodNature blinds are produced from Polystyrene, providing improved resistance to cracking, peeling and fading. 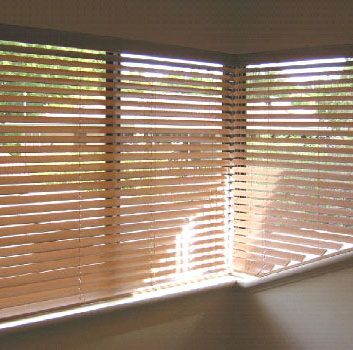 Ideal for areas with high humidity, extreme temperatures and consistent direct sunlight, WoodNature blinds provide you with functionality and reliability. 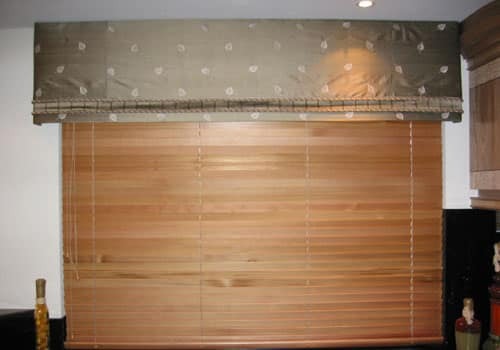 Due to the thickness of the slats, our blinds are sturdier and require less tape during the fabrication process. 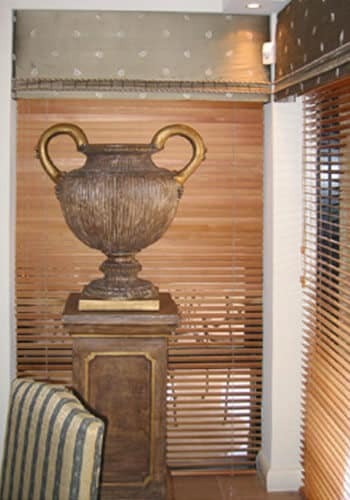 The appearance of cords is minimised, producing a more visually appealing finish once installation is complete. 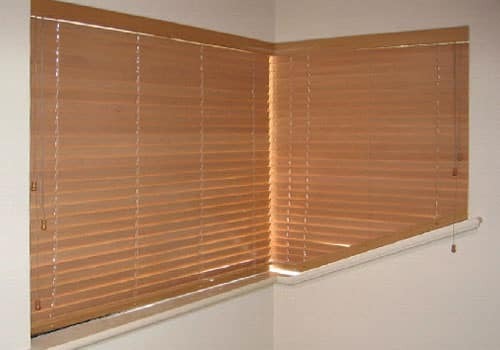 Easy to maintain, slats can simply be wiped down and cleaned with a damp cloth. 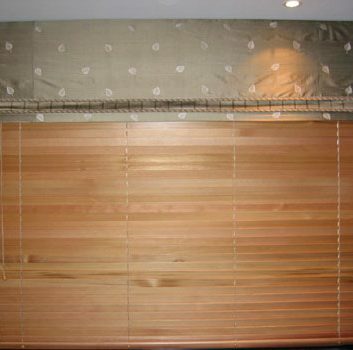 Unlike real wood that requires continuous re-staining, WoodNature blinds maintain their colour and quality over time. 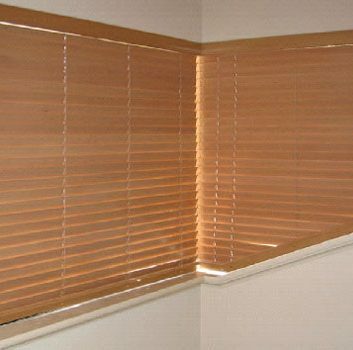 When it comes to maintenance, all it takes is a simple sweep of a feather duster to have your timber Venetian blinds looking as good as new. 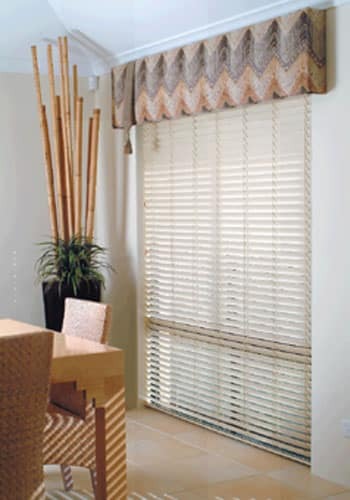 With a huge range of colour options for WoodNature blinds, we make it simple find the ideal custom blinds solution to suit your home’s style and functionality requirements. 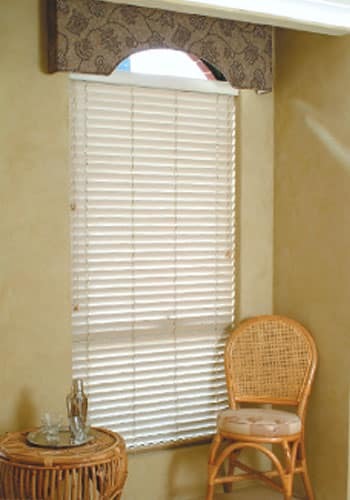 Manufactured in neutral, natural tones and shades, our WoodNature blinds come paired with the perfect accessories, cords and components. 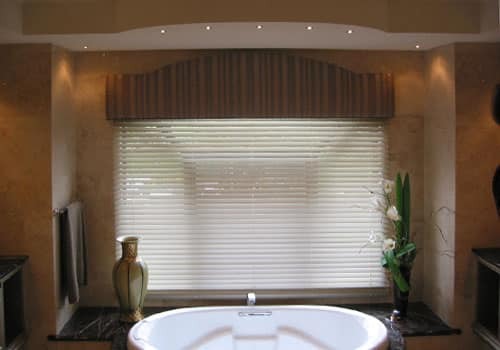 When it comes to high quality curtains and blinds in Perth, Affordable Shutters & Blinds has you covered. 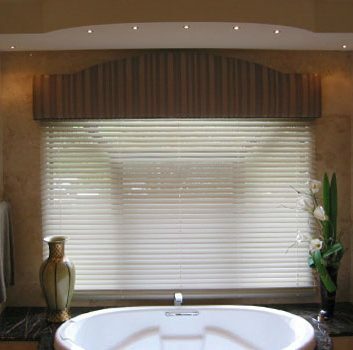 We specialise in manufacturing and installing a range of custom blinds with expertise and precision. 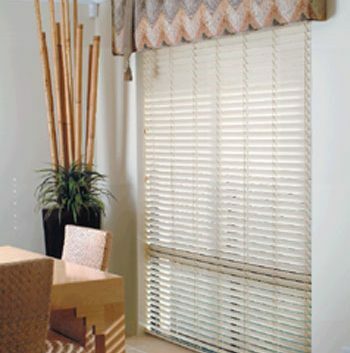 With an extensive selection of WoodNature blinds designs and colours, you’re bound to find the perfect solution to suit your space. 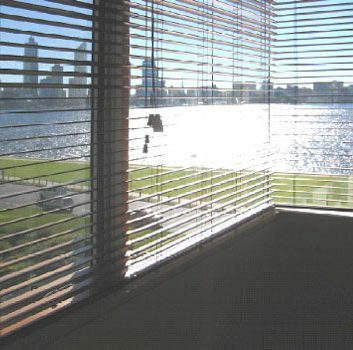 Get started on creating your WoodNature Blinds in Perth. 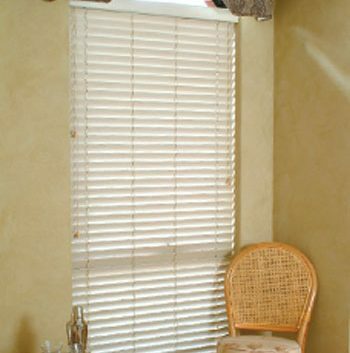 At Affordable Shutters and Blinds, we make custom manufacturing and quality installation more cost effective than ever. 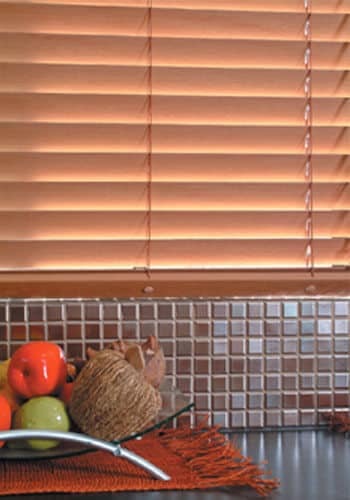 Learn more about our range of timber venetian blinds. Contact our team today on (08) 9399 9619. 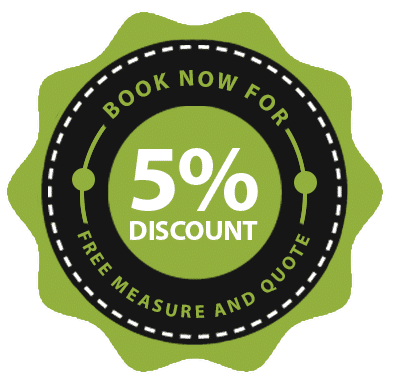 We’ll beat any quote – guaranteed!